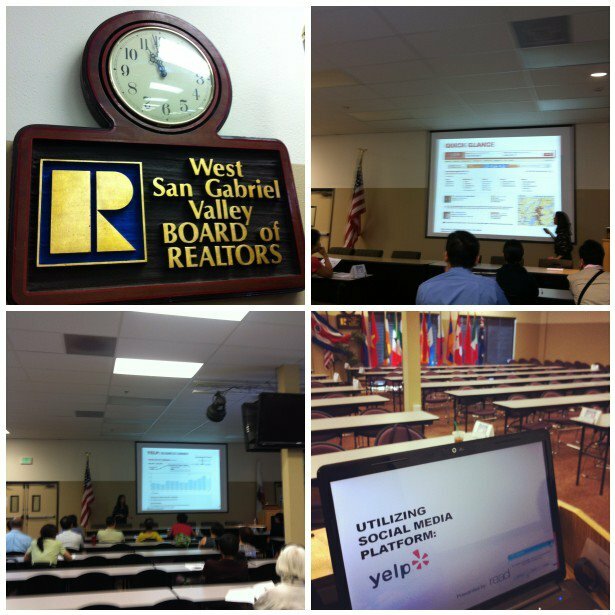 Thank you to everyone who attended our Yelp presentation for the West San Gabriel Valley Association of Realtors. We’ve provided a link to view our powerpoint presentation, plus, we’ve included a few links to help you get started as a Yelp Business Owner! Happy Yelping! Sign up for Yelp at www.Yelp.com Sign up for a Yelp Business Account: https://biz.yelp.com/ Write a Yelp review for Ready Artwork! Write a Yelp review for the West San Gabriel Valley Association of Realtors! Click to Download the PowerPoint Presentation: YELP Presentation 06.07.12 If you have any questions, please contact us at (626) 400-4511. Or send an email to sing@readyartwork.com Thank you for attending!